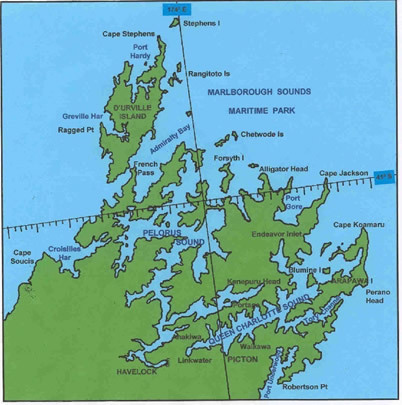 A project to replant the Marlborough Sounds with the native trees removed long ago. The aim is to include environmental education for young folk. UNESCO World Heritage Sites, Biosphere Reserves and MPA’s. NZ remains one of the few first world nations that still has no Biospheres.